Jordan’s King Abdullah II has endorsed a treaty with Britain expected to pave the way for the extradition of radical cleric Abu Qatada who has resisted deportation for the past decade, official Petra news agency reported Tuesday. The king’s decision comes a week after parliament approved the treaty. 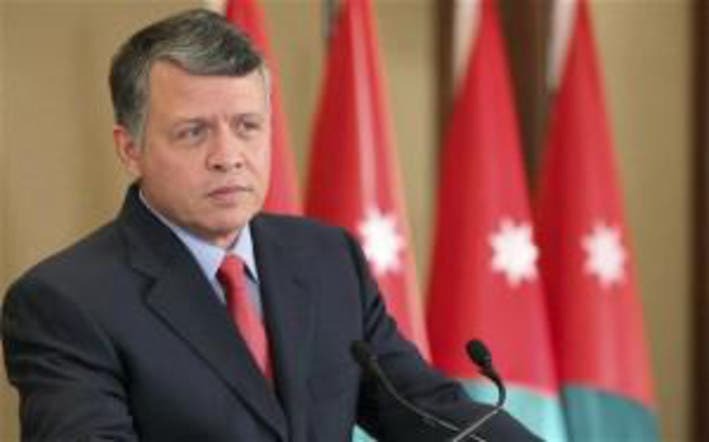 But the vote needed King Abdullah’s approval to become law. Britain expects the treaty to be ratified by June 21. Abu Qatada is wanted in Jordan where he was convicted in his absence of terror charges. A Spanish judge once branded Abu Qatada the right-hand man in Europe of Osama bin Laden, although Abu Qatada denies ever having met the late Al-Qaeda leader. The Jordanian terror suspect has been in and out of British prisons since 2002 as he fights successive government attempts to deport him to the tiny desert kingdom. The 52-year-old cleric, who has been resident in Britain since claiming asylum in 1993, is likely to face a retrial if he is returned to Jordan. On April 24, British Home Secretary Theresa May announced that London has signed a legal treaty with Amman giving guarantees that Abu Qatada would face a fair trial if deported. And on Friday she said that Britain's fight to deport Abu Qatada has cost more than £1.7 million ($2.7 million, two million euros) since 2005.